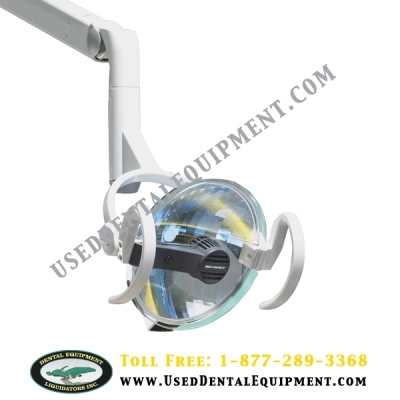 Clesta dental lights continue as one of the most popular and innovative lights in the dental marketplace. 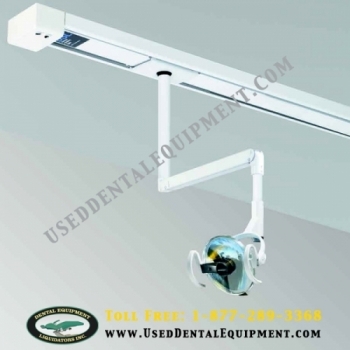 Lights feature a 5000°K color temperature range setting that approximates mid-day sunlight. The Clesta name is derived from “Clean Station”. This description refers to the touchless ON/OFF sensor feature which minimizes potential cross-contamination that can occur as a result of contact with the light between procedures.